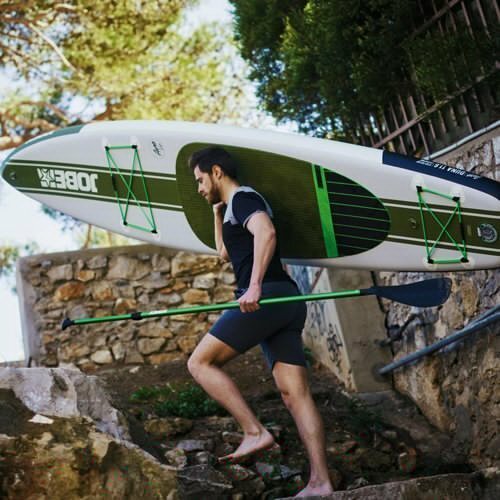 Why do you need an inflatable stand up paddle board sup – SUP, Windsurfing UK. Why do you need an inflatable stand up paddle board isn’t really the question – we should be asking why wouldn’t you have an inflatable sup. 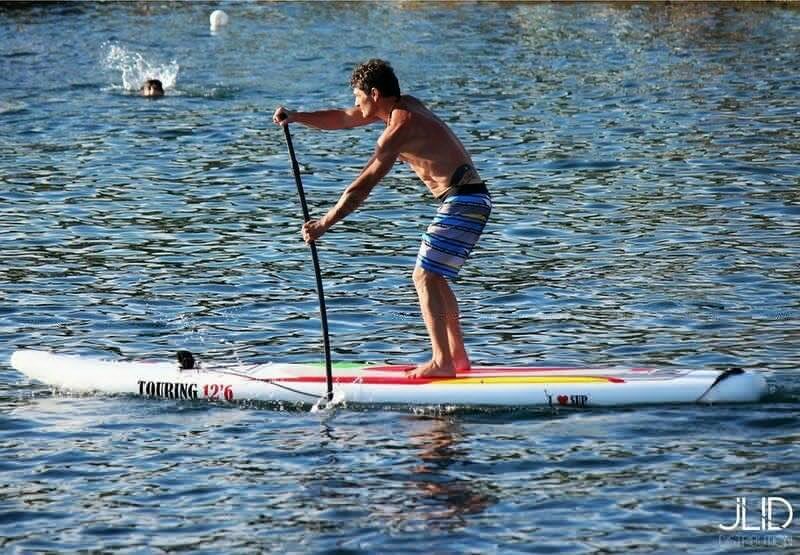 Being able to drop in and paddle wherever you can is part of the appeal of stand up paddle boarding that has seen a massive growth due to inflatable paddle boards. A board that you can roll up and fit into a carry bag and then put the boot of your car or even take onto a train or bus. “You’ve driven for hours and found a tree lined lake. The sun is shining and you’re alone. You get the board out of the car and unroll it on the grass then pump it up. The reason why you need an inflatable stand up paddle board can be summed up in one word – convenient. It’s there whenever you need it. No matter how you travel or the locations you paddle, the inflatable will be able to get you on the water and enjoying life with no fuss. Have a look at our hand picked range of inflatable stand up paddle boards and see what we’ve got for you.